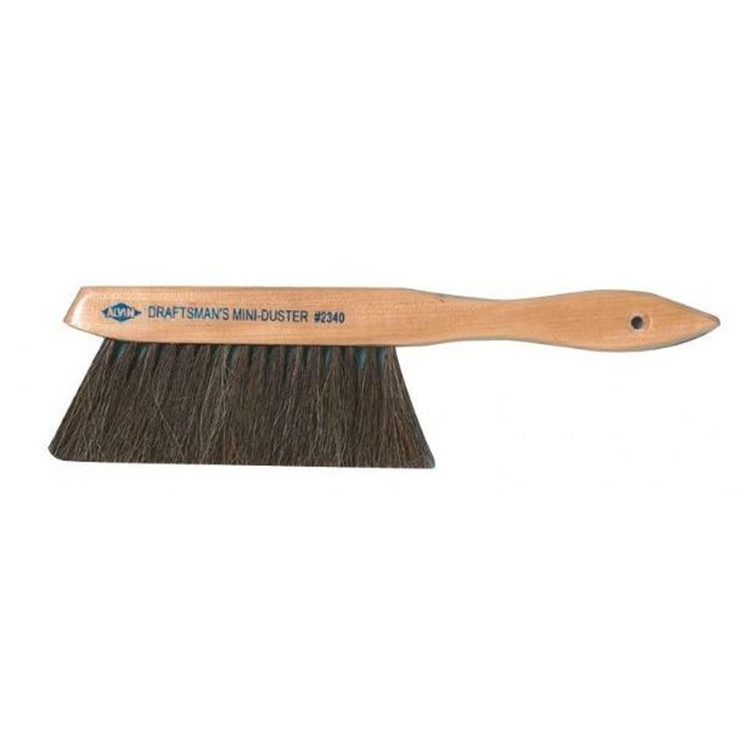 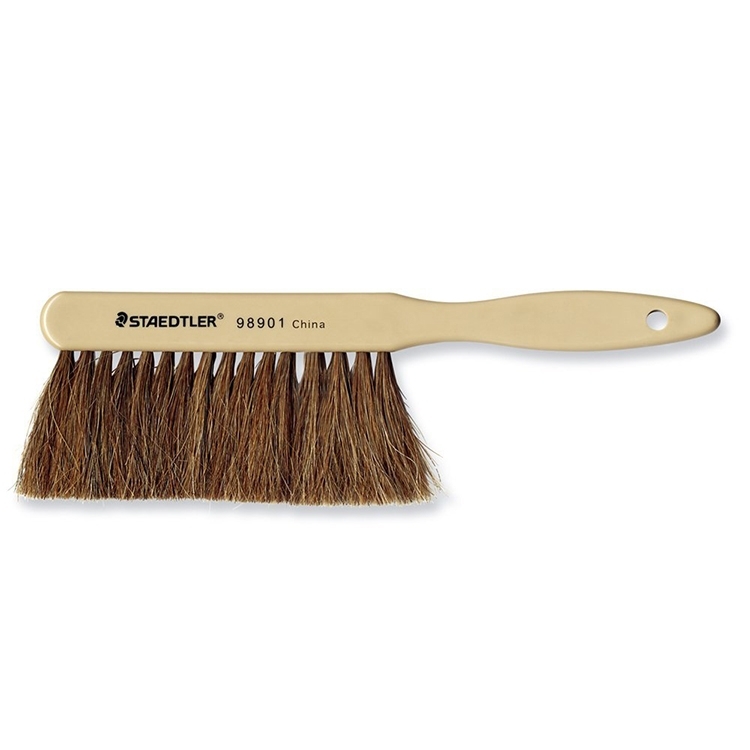 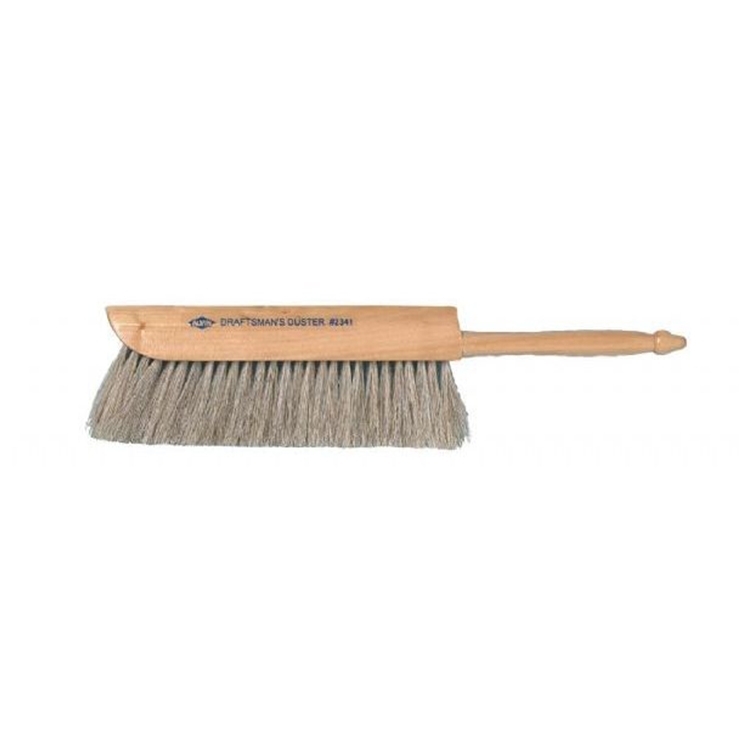 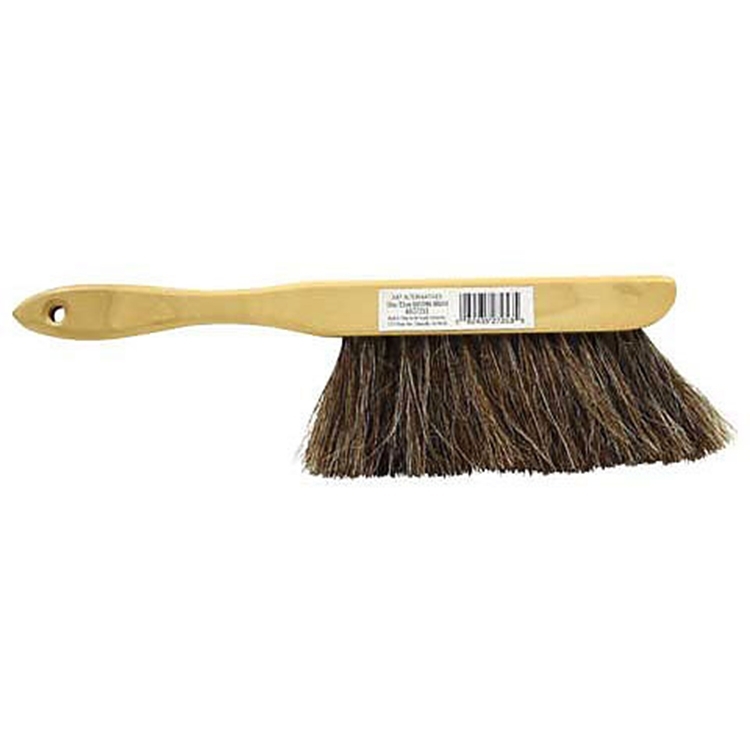 Alvin Mini Dusting Brush 10"
Alvin Traditional Dusting Brush 14"
Alvin Comfort Curve Dusting Brush 15.5"
ALVIN® Professional Draftsman’s Cleaning Pad 4 oz. 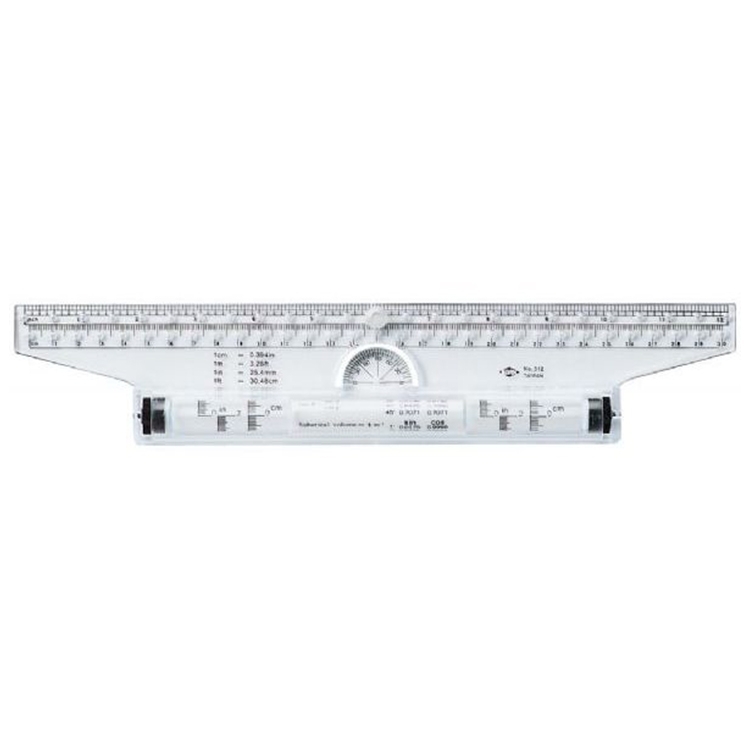 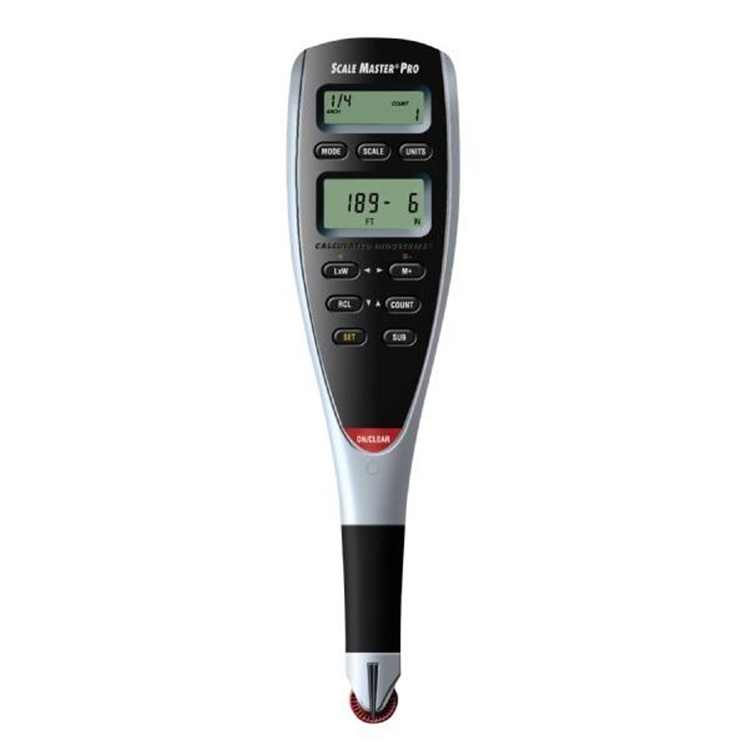 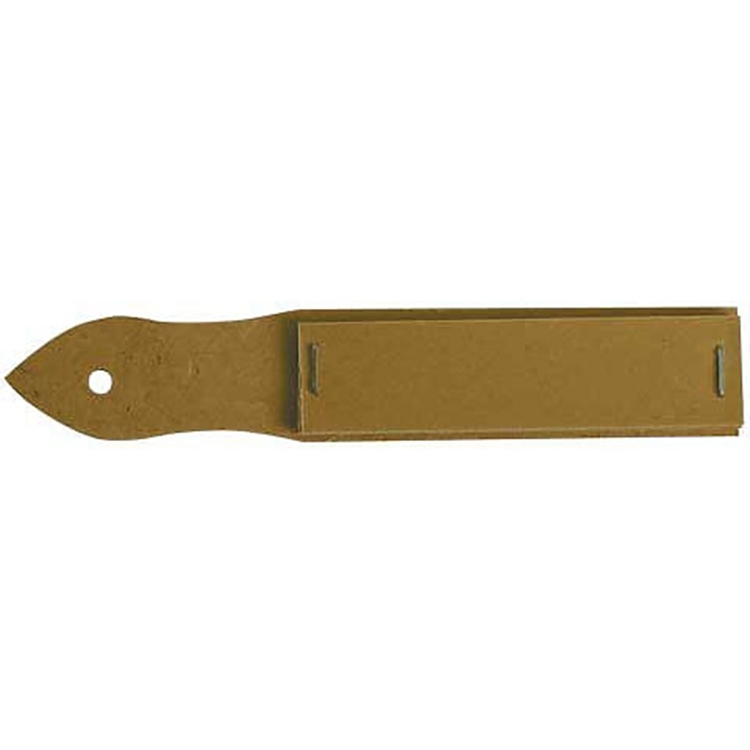 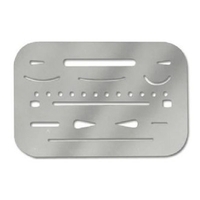 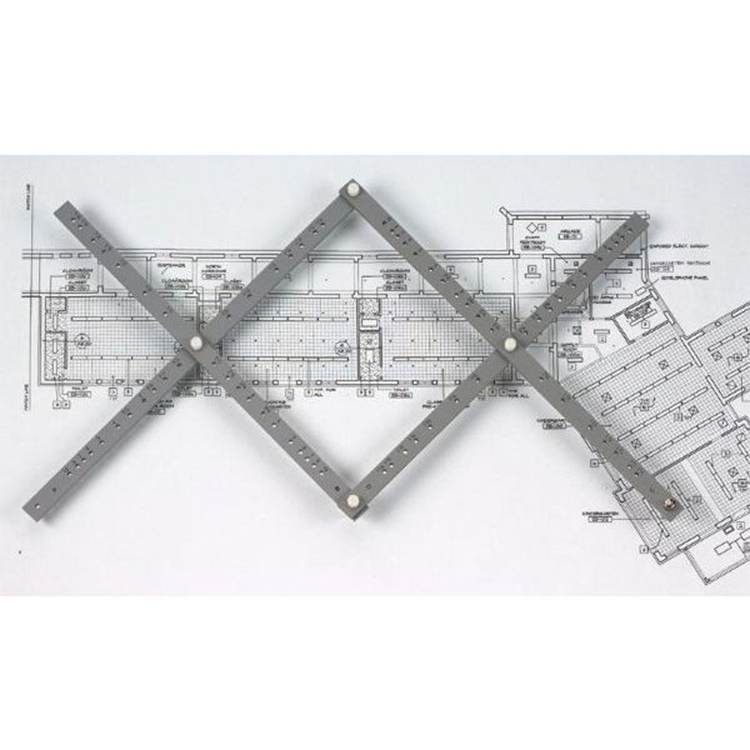 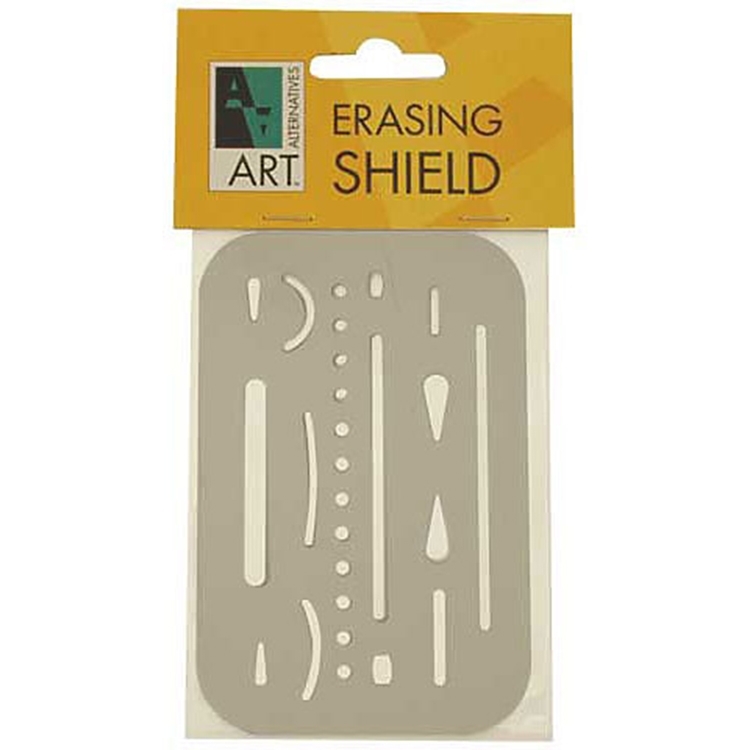 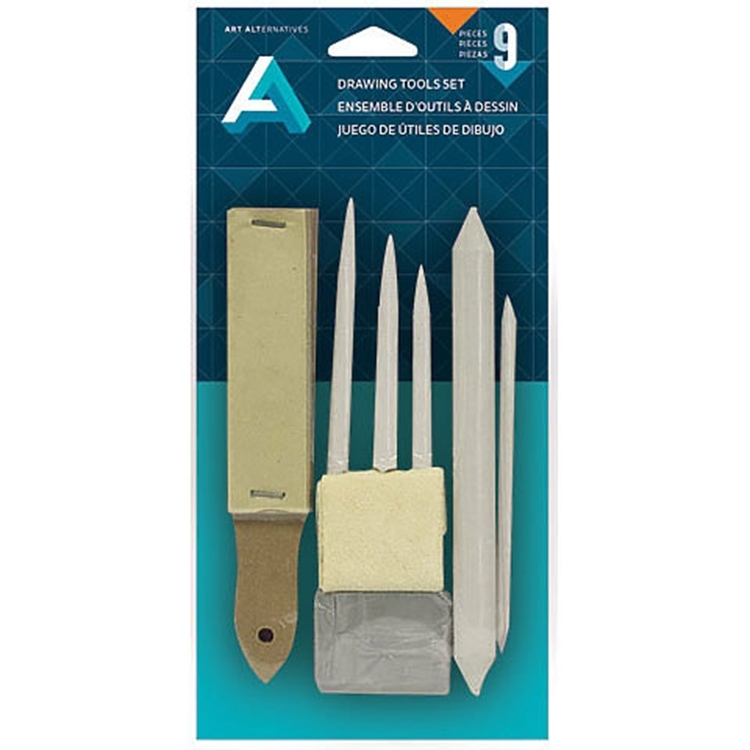 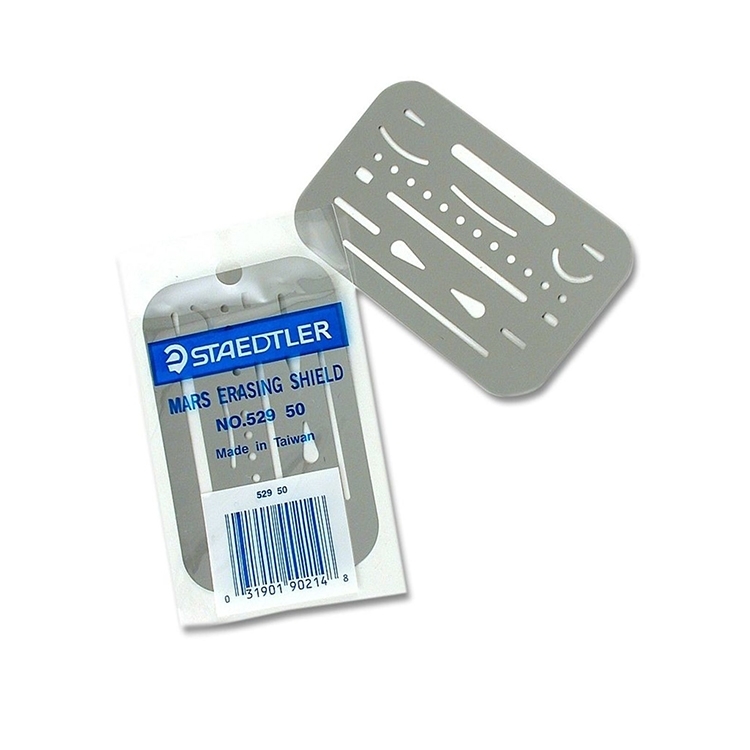 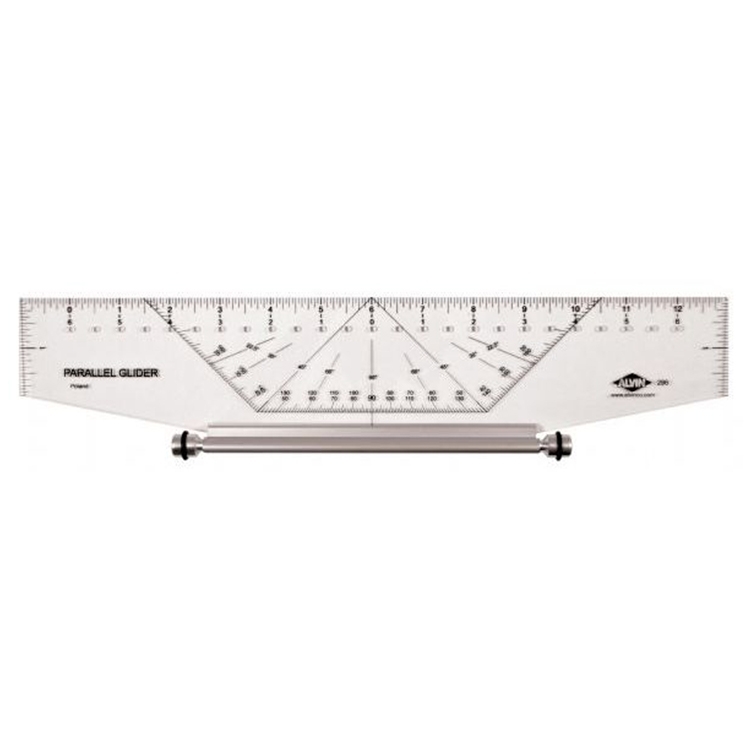 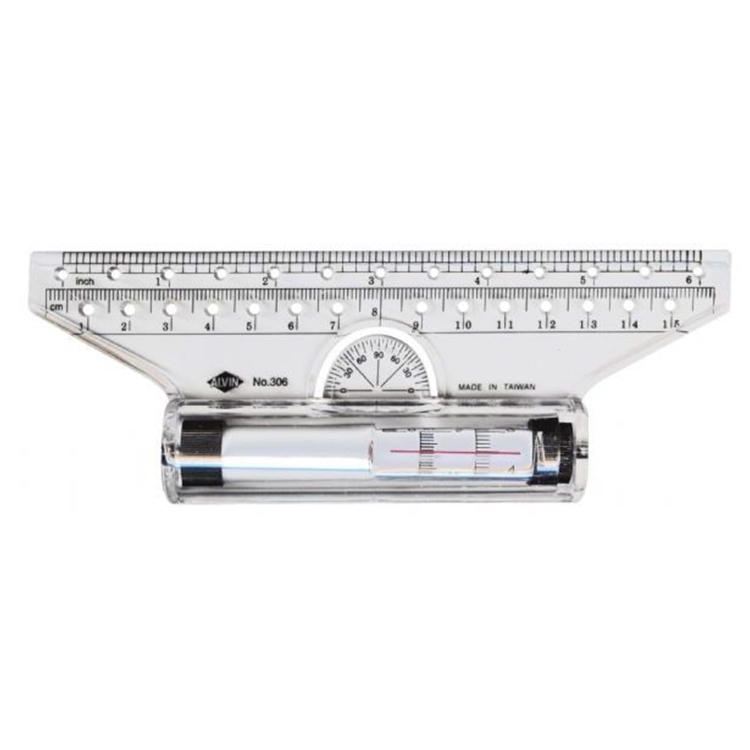 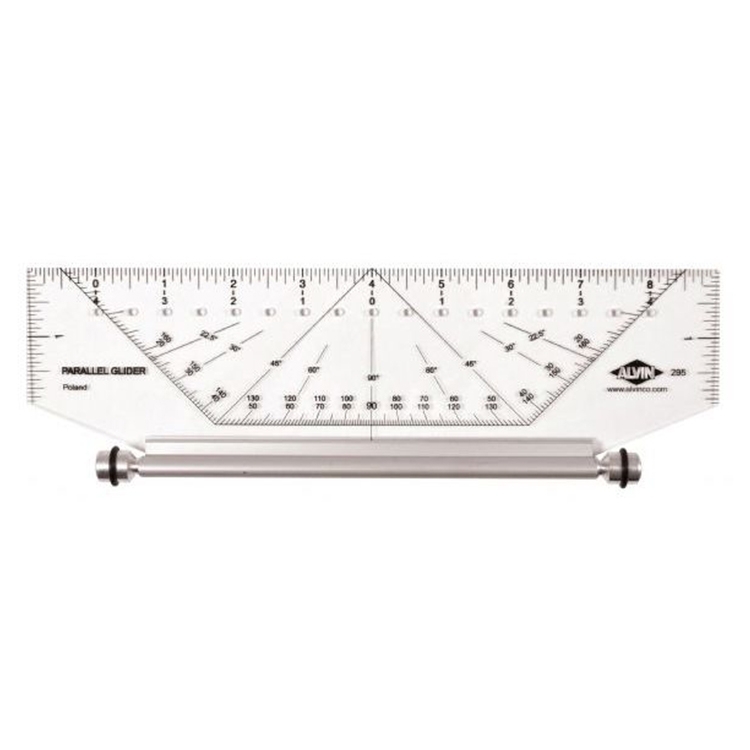 Drafting Tools - Miscellaneous Bestsellers! 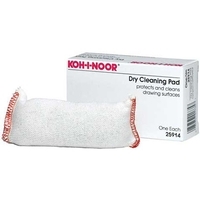 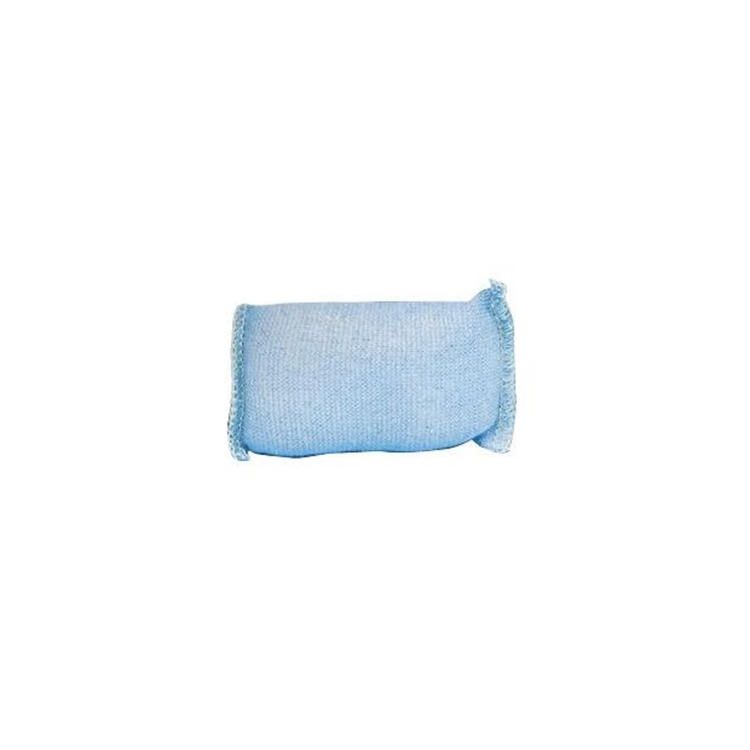 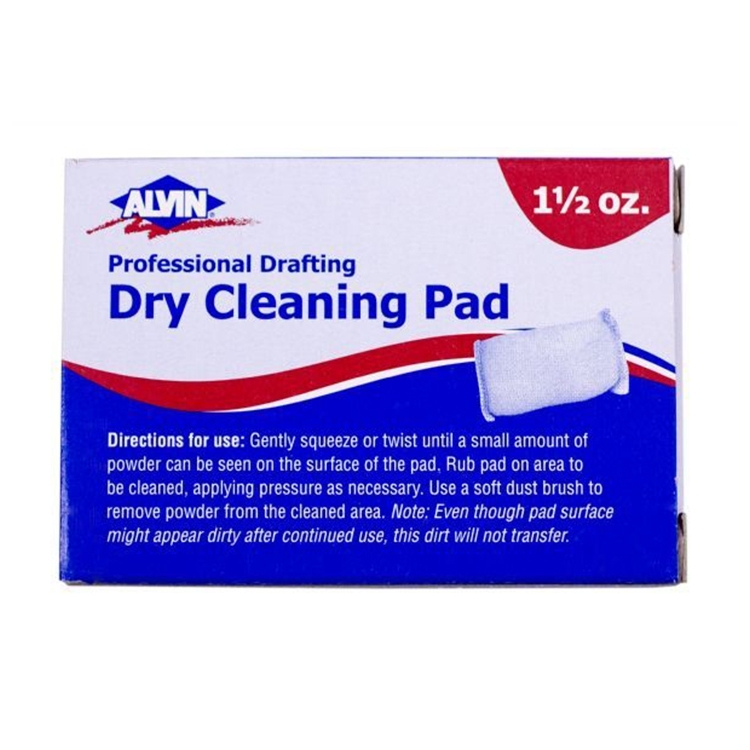 ALVIN® Professional Draftsman’s Cleaning Pad 2 oz.